This is a sponsored article on behalf of GreatArt. 2017 is your year to get creative. But how to get started? Check out GreatArt, London's ultimate arty emporium. 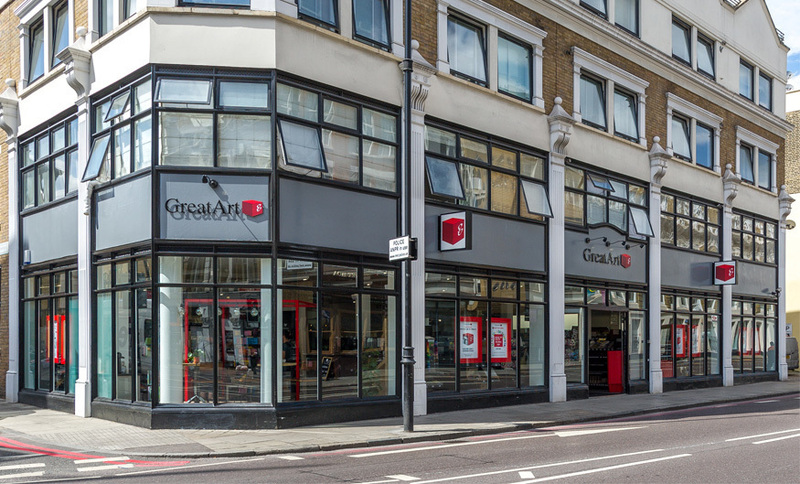 After trading online for nearly 15 years, GreatArt recently opened their flagship store in Shoreditch. Now is the time to stock up on all your art supplies, as from 23 January to 31 March, GreatArt are running a 'Pay What You Want' event. From fine art to sculpture materials, paints and brushes to frames and canvases, GreatArt has pretty much all things arty covered. The Shoreditch store also hosts workshops and demos for advice and inspiration. It even offers complimentary tea and coffee. Visit GreatArt from 23 January until 31 March, and you can get some awesome bargains. 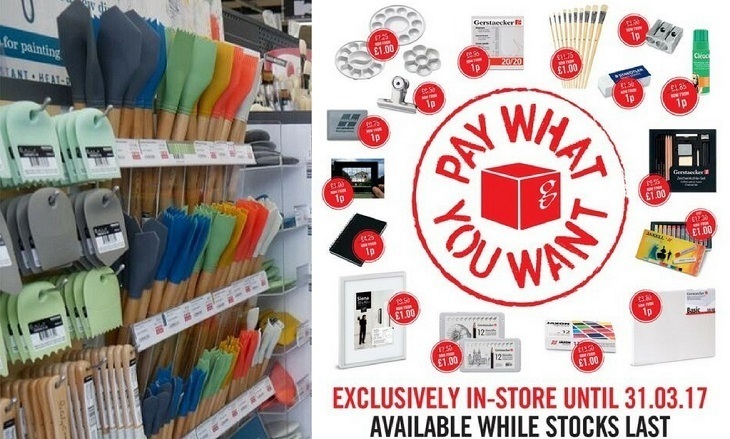 The store's 'Pay What You Want' event is just that — simply pay what you feel on a selected range of products (max five items per customer) for some serious money saving. This offer is only available in-store, though, so a trip to Shoreditch should be on the agenda. 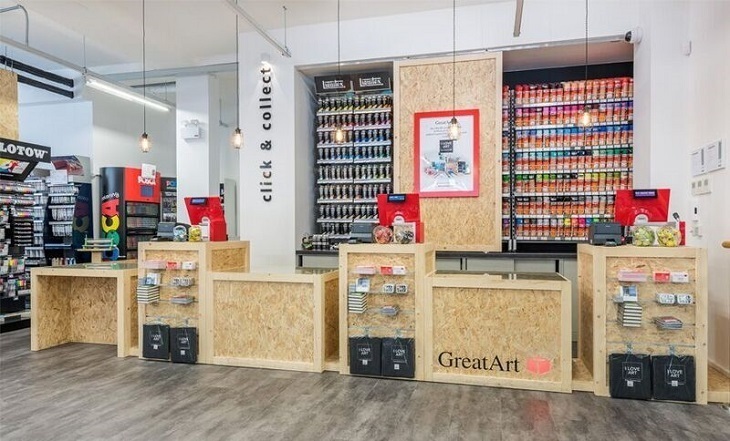 Even if the item you want isn't stocked in GreatArt's flagship, you'll be able to get your hands on it in no time at all with their online click and collect service. Enter code AMAZING at the checkout for discounts and freebies - the code can also be used in-store and over the phone too, from 23 January until 31 March. Make this year a thoroughly arty one: with GreatArt, quality supplies don't have to break the bank. Enter code AMAZING at the checkout for 33% off canvases, £15 off a £29 check, free delivery over a £9.99 spend and a free gift. Valid until 31 March 2017.